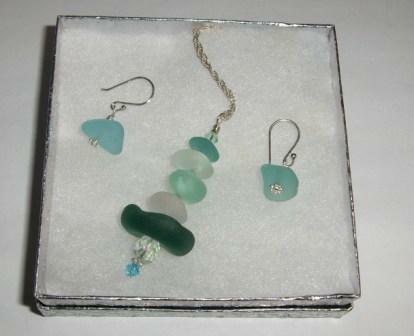 Sea Glass is poetry the Ocean writes..
... and I capture it for you in the form of unique earrings, beach necklaces and charm bracelets. 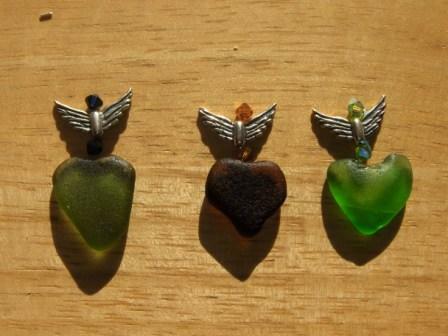 I found all my sea glass on the beaches around Cape Cod and the Islands. 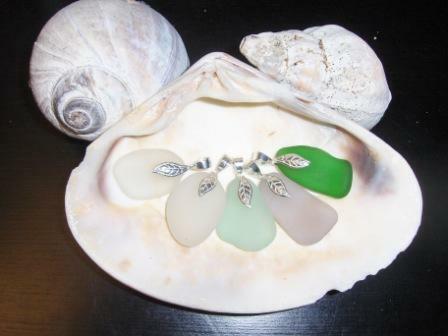 I use it in its natural form: I drill it, or wrap it in sterling silver wire, adorn it with charms and create one of a kind jewelry that turns into a keepsake of your memories of Cape Cod for years to come.